For ages, spiritual seekers have been drawn to Kashi. It was consecrated by Adiyogi Shiva himself, as a phenomenal Yantra to ?download the cosmos.? But is Kashi still alive after so many millennia? In a walk around the city with lyricist and scriptwriter Prasoon Joshi, Sadhguru reveals Kashi?s most mystical aspects- vibrantly alive even today ? which are unknown outside the yogic tradition. Sadhguru maps the system of 468 shrines which generated a powerful energy structure above the city. He describes the Saptarishi Pooja which creates towering stacks of energy, and he delves into the fearsome Bhairavi Yatana, an intense process of obliterating lifetimes of karma in a moment. 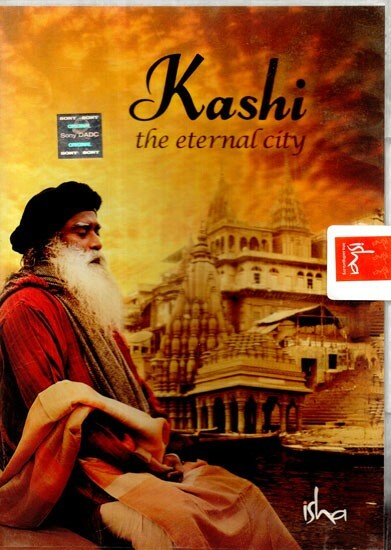 This DVD offers a glimpse of Kashi through the eyes of a mystic. It is an incomparable exploration of the eternal city, where life and death meet and open a doorway to liberation.